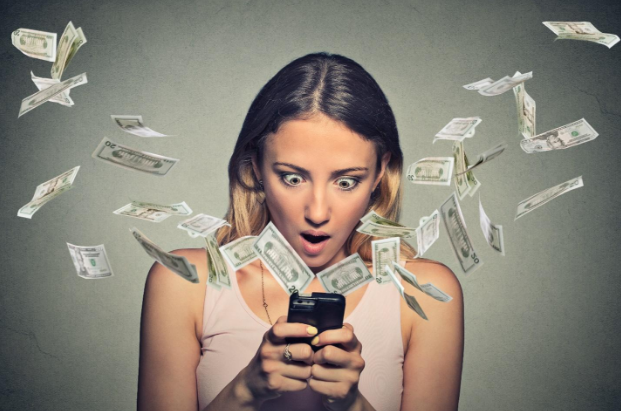 You never know when a promotional email fetched automatically could cost you $20 dollars or more. Therefore, put your email settings to ‘Manual Fetch’ rather than automatic. This helps as you can fetch emails only when you really want it. Turn off automatic app updates and downloads. Obviously, you don’t want a WhatsApp GIF sent by your friend to cost you $50 when you are on roaming. Last but not the least, do not even think of browsing videos or music files as their data consumption is high. WiFi zones are quite prevalent these days and you should use that to your advantage. Whenever connected to free WiFi, try to install updates, fetch emails and download media files. Also, you can pre-download a few useful things like GPS directions on your map app in case you don’t know where your headed next. This way you can save a lot on your cellular data charges while roaming. Personally, I like to reach my family and friends through voice, however, making voice calls using my home country number will surely give me bill shock when abroad. So, in order to avoid that, I use an international roaming app on my smartphone. Such apps require you to add credits to your app wallet, but in return you can enjoy amazingly-low rates on international roaming and excellent voice quality. In order to avoid your international roaming charges, you can opt for a local SIM card to use data, voice and SMS at local rates. Having a number and a plan with the local carrier means that you will be charged for your cellular activities at domestic rates. But since your current phone is locked to your carrier’s network, you can either get it unlocked or buy a cheap phone, whatever seems convenient to you. But remember that’s more useful when you wish to use data and connect with local contacts only. Dodging hefty international roaming rates becomes easy with the above mentioned tips. What are your tips and techniques to beat the high roaming rates? 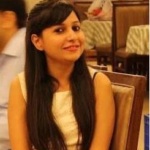 Kanika Sharma works as a Content Developer at Ajura. For the past 4 years, she has been writing and curating content for various renowned travel and technology blogs. Being an engineering graduate, her background allows her to connect with cutting-edge technologies and relate them with real-world scenarios. When she is not writing, she can be found in the abode of Himalayas, as exploring nature excites her the most. The next travel destination on her list is Greece. You can connect with her on Twitter and Facebook. This is one of the problems most travelers encounter. Because of the excitement they experience, they usually forgot to turn off the network or turn the airplane mode on that’s why they are shocked when they receive their bill. What is usually do a week before my travel, I request for a copy of my billing or an accounting of my account then turn the airplane mode on. Then, when I get back in my country, I will request again to check my bill. We should always keep track of all our expenses to avoid any additional charges.